R. Kelly’s concert on April 12 at Ratiopharm Arena in Neu-Ulm, Germany has ben canceled, the venue announced today on Facebook. The operator of Alsterdorfer Sporthalle in Hamburg, Germany, where Kelly is scheduled to perform on April 14, told the Associated Press that it hopes to cancel that show, too. 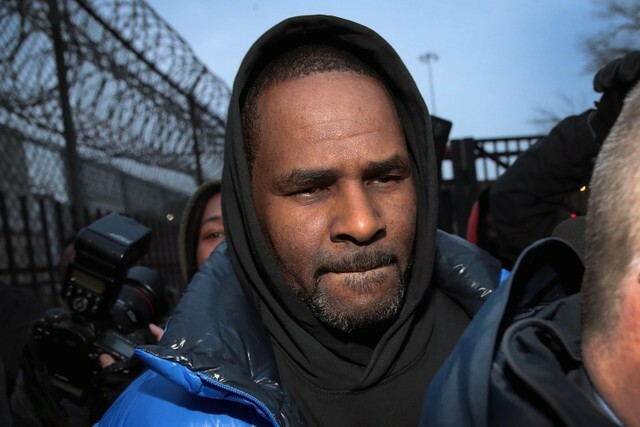 Both dates were announced in January, shortly after the release of Lifetime’s explosive documentary Surviving R. Kelly. R. Kelly is also also scheduled to perform on April 20 at The Box in Amsterdam. Nora Van der Woude, the venue’s co-owner, told the Netherlands news website NL Times that it has asked the promoter who rented the space to cancel the contract. In the meantime, The Box has removed Kelly’s show from its website. The promotional company, J. Noah, has not responded to Spin’s request for comment. Kelly’s next court date is scheduled for March 22.